I can’t tell you how many photos I’ve lost over the years because they weren’t properly backed up. Granted, many of those losses occurred before cloud storage was available, but cloud storage isn’t perfect. The SanDisk iXpand Base backs up all of my iPhone’s photos and contacts to an SD card while my phone charges overnight with no monthly fees. 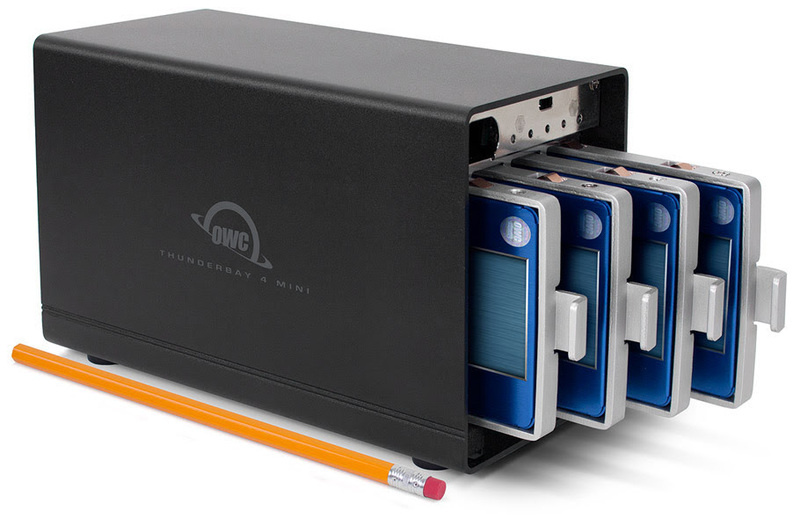 If you are someone who needs plenty of expandable memory and want elite performance out of your SSD, you should really check out OWC’s ThunderBay 4 Mini Raid. 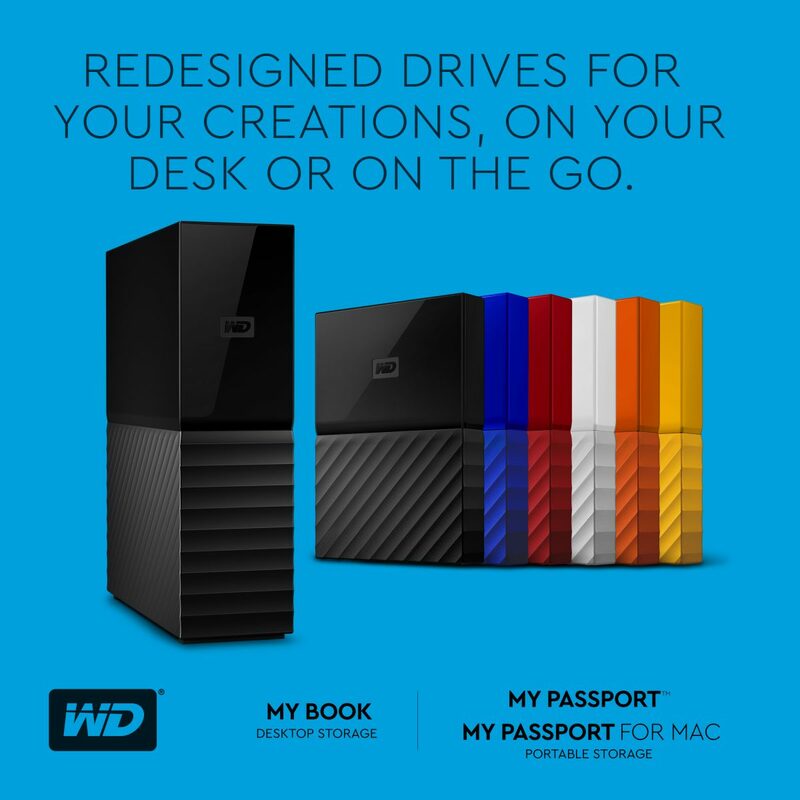 There’s a lot to love about Western Digital hard drives. They last for years, are super durable, and work as they should straight out the box. So that looks to continue with their latest fleet of products that launched today! 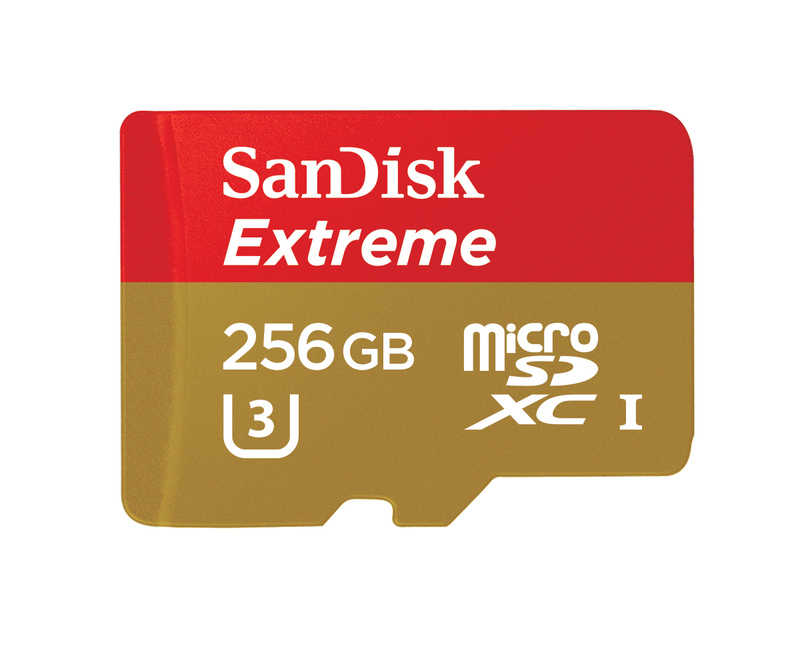 If you shoot 4K video, then you know how quickly the gigabytes get used; here to make your life much easier is the new SanDisk Extreme Pro 1TB SDXC card. That’s one thousand gigabytes to you, sir! 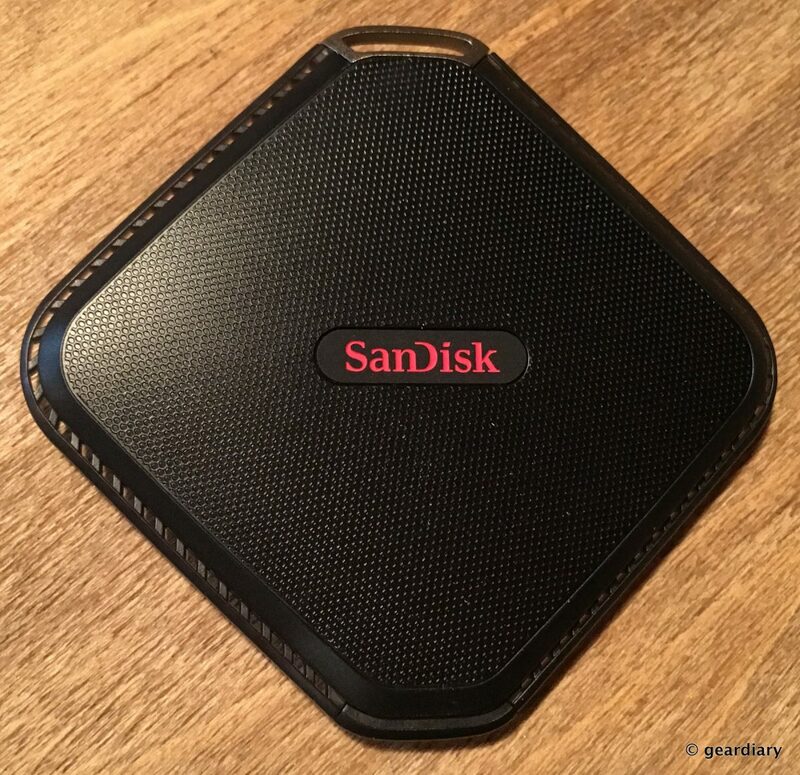 SanDisk Extreme 500 480GB Portable SSD Review: Small, Quiet, Durable, and Fast! If you haven’t purchased a portable Solid State Drive (SSD), then you might not know what you’re missing. When comparing an SSD to a Hard Disk Drive (HDD), you’ll find that SSDs are faster in every way, quieter, cooler-running, more durable (no moving parts to break), they have a smaller form factor, and bonus — they don’t require defragmenting. If you have a new MacBook, you’re probably still sorting out which gear will work with the USB Type-C port on your laptop. 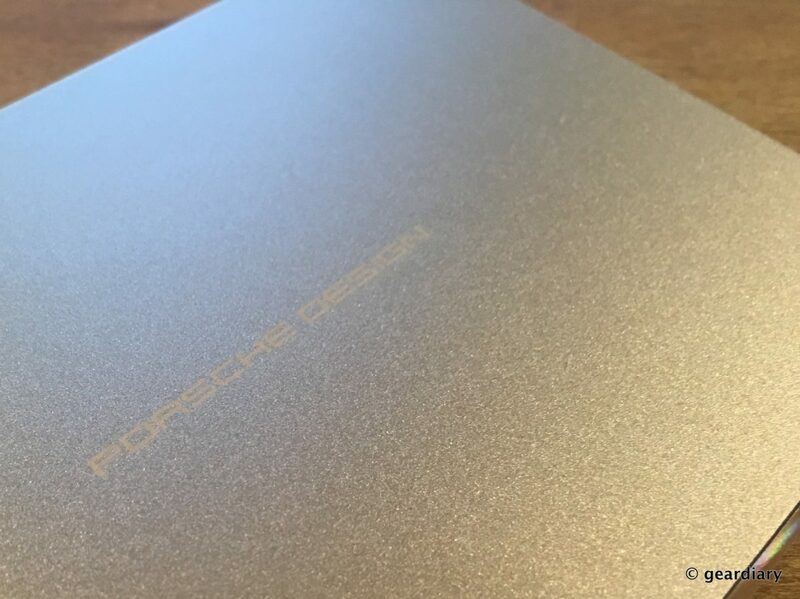 Ready and able to meet your backup needs is the LaCie Porsche Design USB-C Mobile Drive; available in 1TB, 2TB or 4TB, this beautiful USB 3.0 hard drive is a more than capable Time Machine backup drive. Summer is here, and the last thing that anyone wants to think about is going back to school, but that time will be here before you know it. One of the tools that every student needs in their arsenal is a good backup drive, and the Seagate Backup Plus Ultra Slim Portable External Drive is just the ticket. 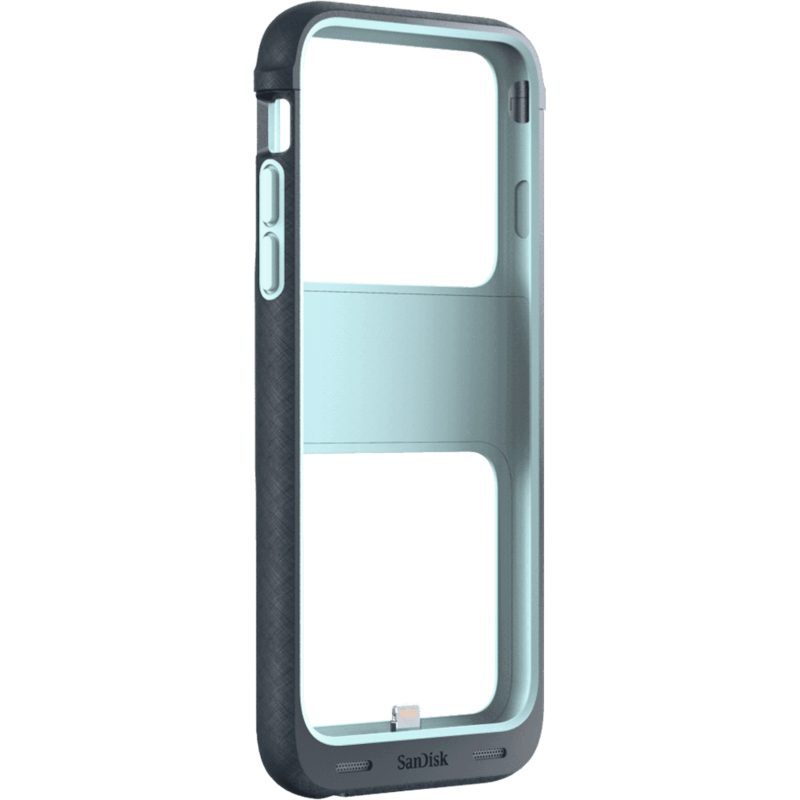 If you are constantly battling having too little memory on your iPhone 6 or 6S, then you’ll want to check out the SanDisk iXpand memory case. It can add up to 128GB storage to it, and it serves as a protective case. One of the things I’ve never liked about iPhones and iPads has been Apple’s refusal to add a memory card slot. No removable battery? Fine. A closed ecosystem with curated apps? Fine. No ability to expand my phone or tablet’s memory without paying exorbitant upgrade prices? Not so fine. That’s where Android and Windows devices have a definite advantage. Running Out of Space On Your iPhone? Get the iAccess by Leef! 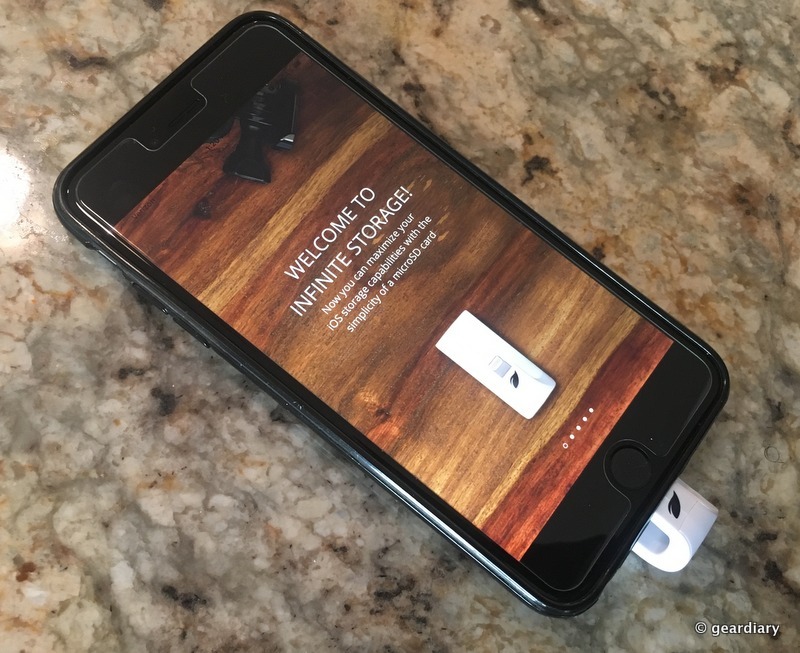 Earlier this year, you might have taken a look at Michael’s review of the iBRIDGE by Leef. 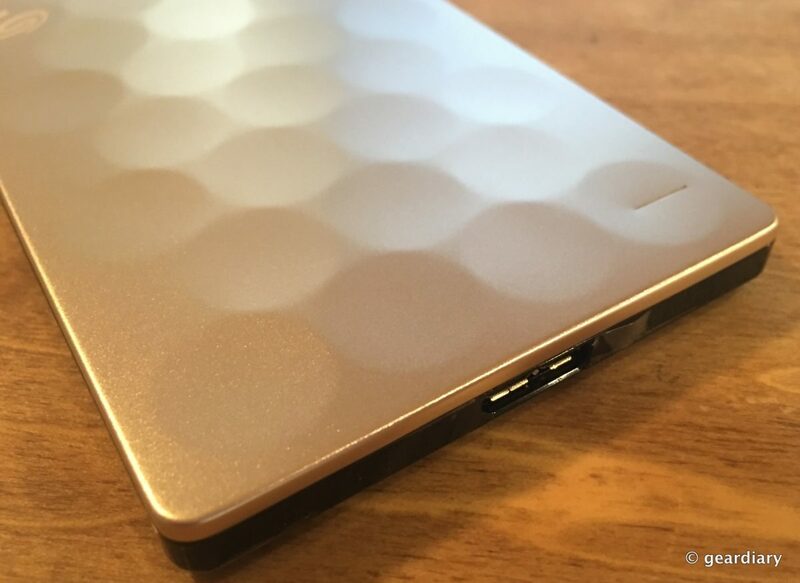 A great product, Leef decided to follow it up with their latest innovation to please users that might have wanted a bit more from their external storage.